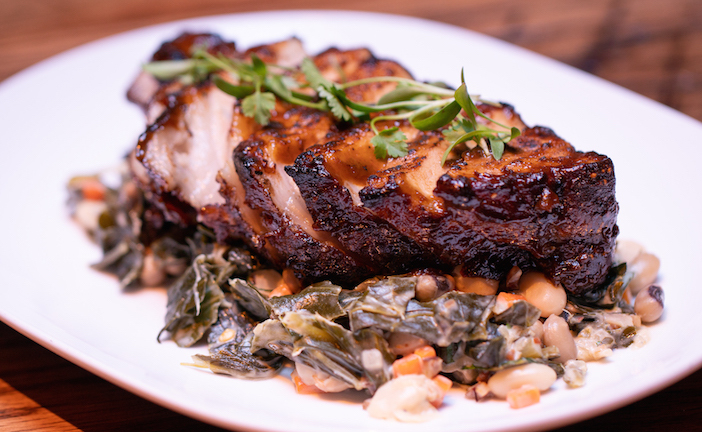 Treat dad to a sophisticated dinner at Hollywood’s Beauty & Essex. 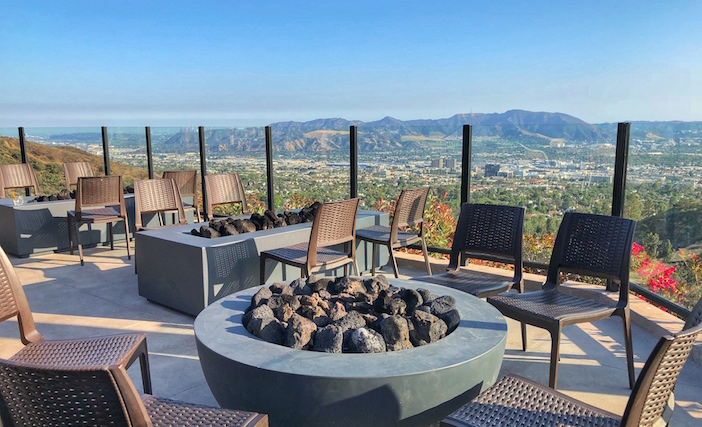 From steak-forward feasts to extravagant brunches, check out the best places to celebrate Father’s Day in Los Angeles. Spend a relaxing day celebrating dad at Castaway in Burbank. 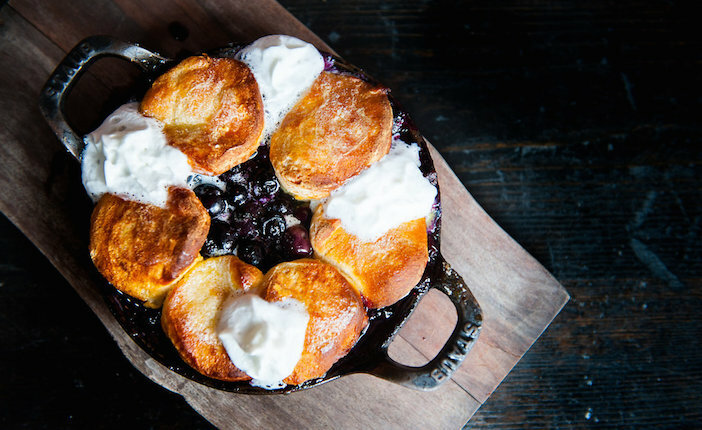 Indulge in blueberry cobbler at Descanso Garden’s all-you-can-eat brunch buffet. Castaway photo by Christina Wiese.